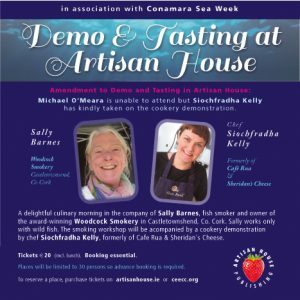 Amendment: Michael O’Meara is unable to attend but Siochfradha Kelly has kindly taken on the cookery demonstration. 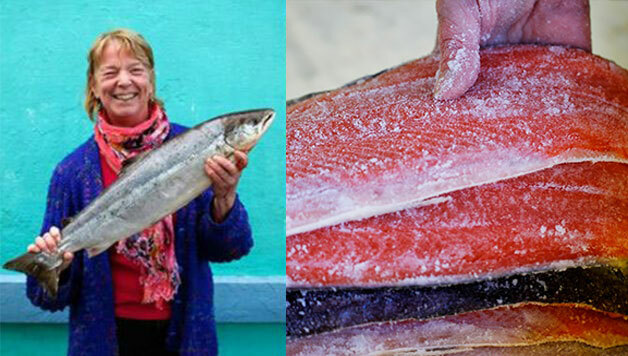 A delightful culinary morning in the company of Sally Barnes, fish smoker and owner of the award-winning Woodcock Smokery in Castletownsend, Co. Cork. Sally works only with wild fish. The smoking workshop will be accompanied by a cookery demonstration by chef Siochfradha Kelly, formerly of Cafe Rua & Sheridan’s Cheese. Richard Corrigan, high profile international chef.